Do you worry of hiring a cleaning service in Brighton that do not have the right value for your money? Why look for another cleaning service when you can have one of the leading cleaning service in Melbourne – GSR House Cleaning Service Brighton. 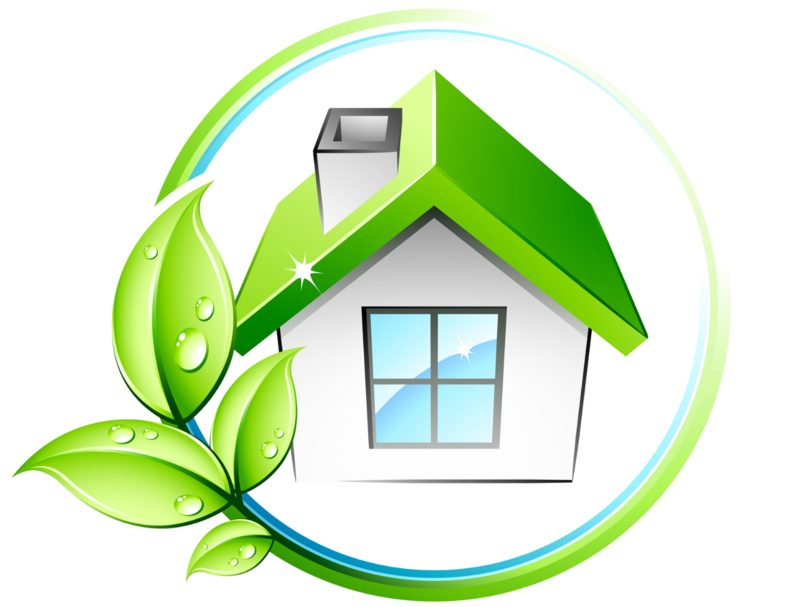 We are most sought-after local cleaners that offer outstanding home cleaning in the metro. We provide best practices in home cleaning and all our cleaning operations are fully-insured to give you the peace of mind that you got the right cleaning service with GSR. Why Choose GSR House Cleaning Service Brighton? At GSR, we are always delighted in bringing top-notch cleaning service to all our clients and loyal customers in Brighton. In fact, we have many customers across Melbourne and we do not fail to deliver them the best cleaning job through the years. We value all our customers and assure them that they get home to a clean, fresh smelling home. Our very goal is to bring you a wow service you can return to for your future cleaning needs. Hiring our team for the first time will blow you away and you will surely keep on coming back to book your cleaning schedule. We always clean to impress and we value your trust at all times. There has not been a single client that is not pleased with our cleaning service in Brighton. Want to hire a house cleaning service today? Call GSR House Cleaning Service Brighton now at 03 9547 7477 for a no-obligation consultation!